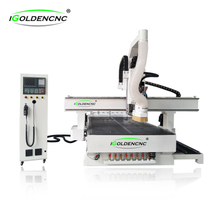 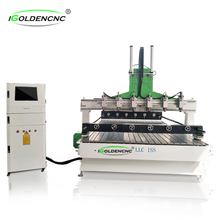 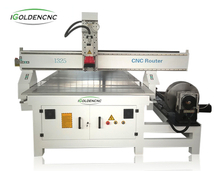 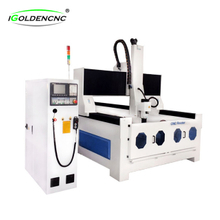 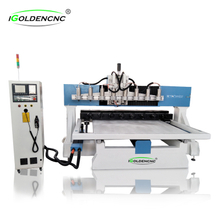 4 axis CNC router make work possible on both sides, which is not on 3 axis CNC router. 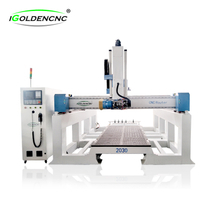 The 4 axis machine tools also have XYZ axis, it refers to the XYZA, XYZB, XYZC, 4 axis are linked, the 4 axis can work at the same time. 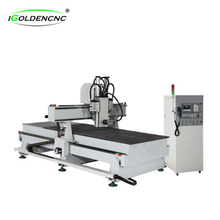 The goals of 4 Axis wood machine are often a little different. 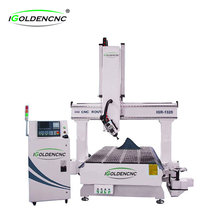 You seldom see 4 axis cnc router as a way to access more sides of the part without more setups or as a way to machine more parts in one setup through indexing. 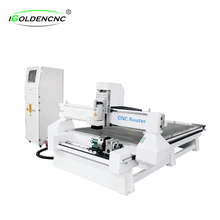 Most 4th Axis woodworking is about continuous indexing in order to do round work such as engraved cylinders of columns of various kinds for architectural work.